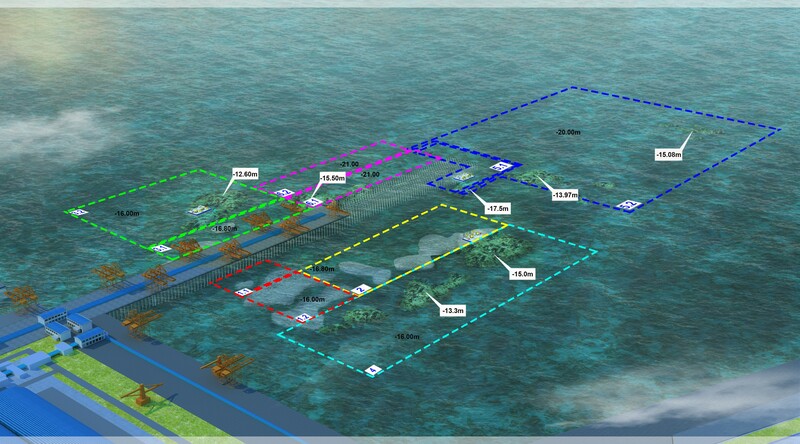 In the early days of the year 2019, along with the urgent and enthusiastic working atmosphere on the site of Hoa Phat Steel complex project, Dung Quat Industrial Zone, Quang Ngai Province, Song Da 5 has received the good news that is being awarded the bid of Blast Drilling to break underwater rocks belonging to item dredging of vessel inflow at Hoa Phat Dung Quat port. 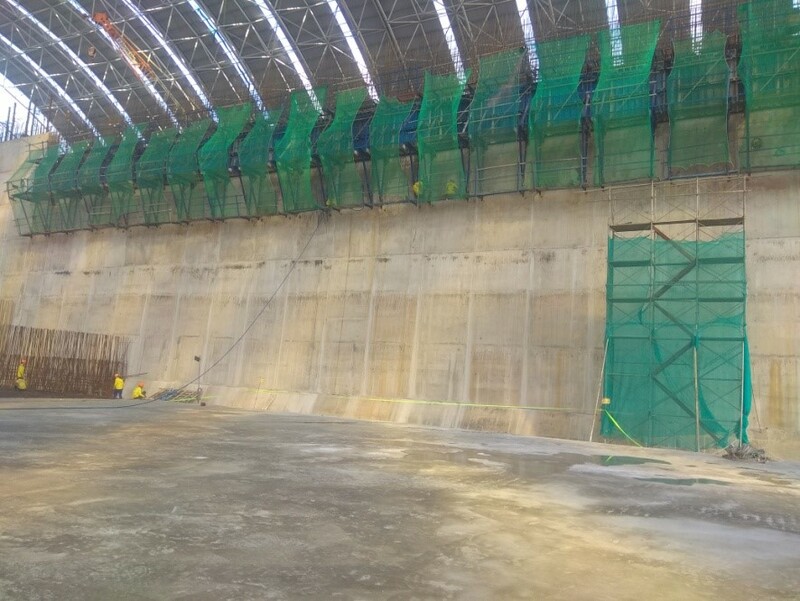 Hoa Phat Dung Quat Steel Complex is one of the largest-scale projects in country that has the area of 378 ha, the capacity of 4 million ton/year with a huge construction quantity and very urgent progress. 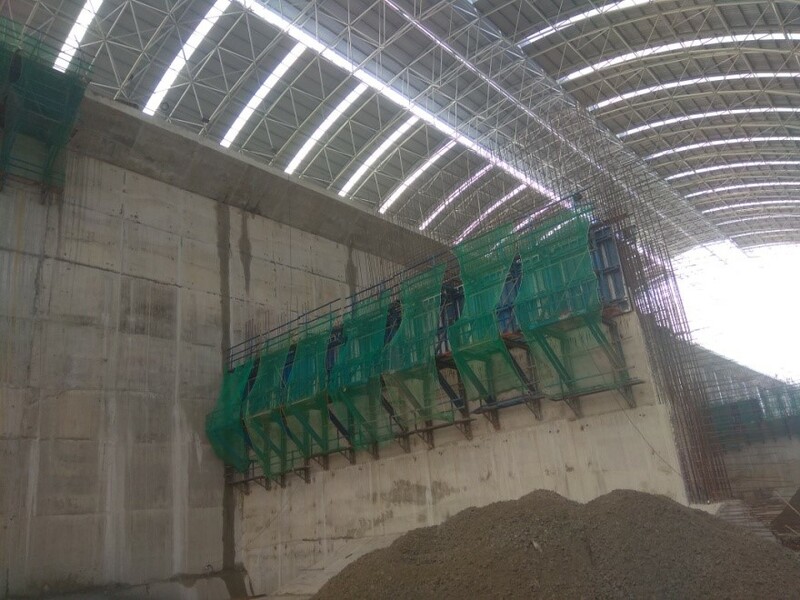 Previously, Song Da 5 was assigned main construction works including Coal Storage, Raw Material Yard, Eastern Items of Raw Material yard, Western Items, Port, Wharf, Sintering plant, Leveling and degrading, the production of commercial stone. Up to now, the works performed by Song Da 5 have been approaching to the final period in accordance with the progress requests of the Employer. 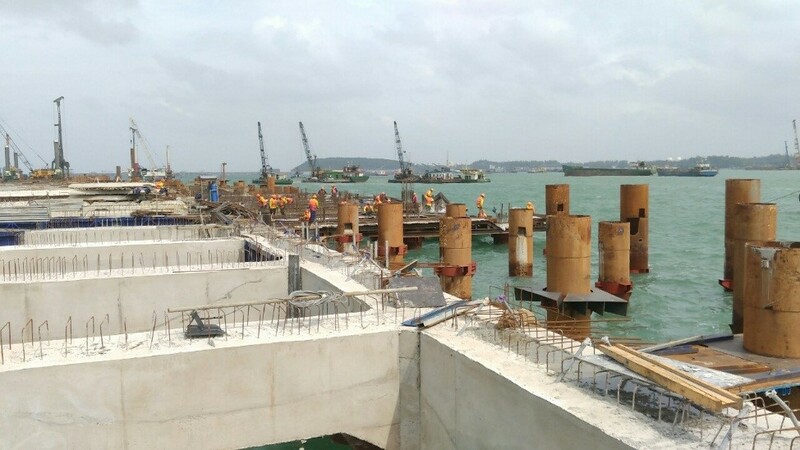 The average concrete placement rate is over 25,000m3/month. 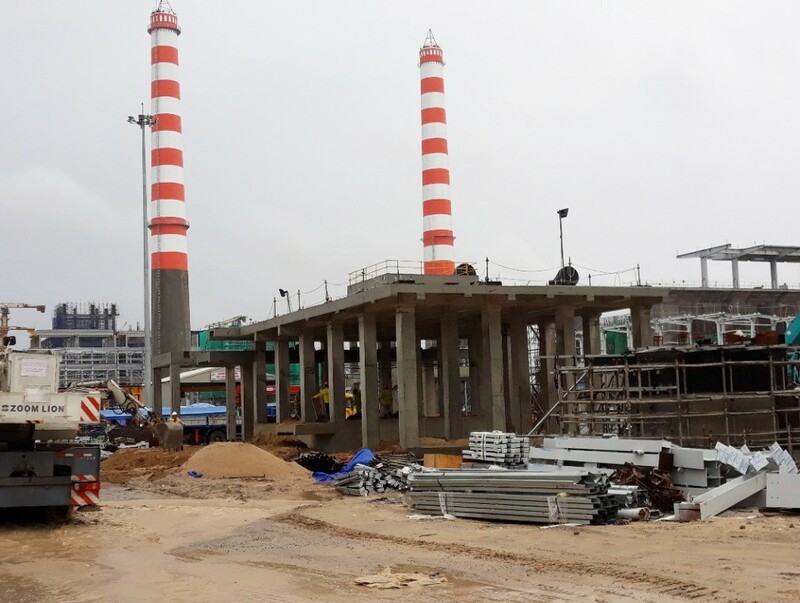 Being aware of the importance and urgent progress of the project, all employees of Song Da 5 at the site office as well as on site have been making all efforts to overcome the difficulties of weather conditions, keeping up with the construction rate to ensure the safety, progress and quality of the project.